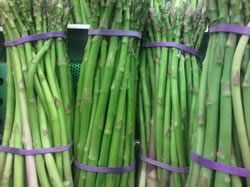 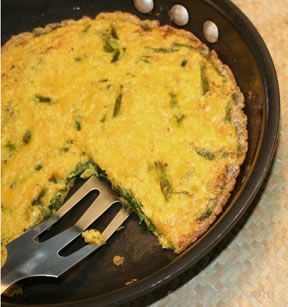 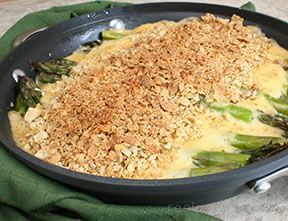 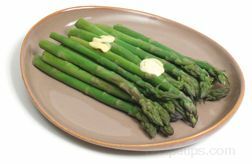 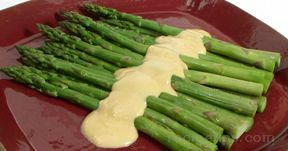 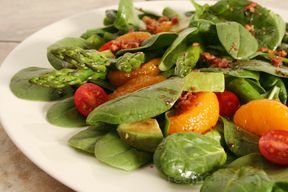 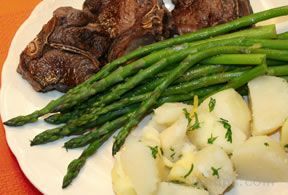 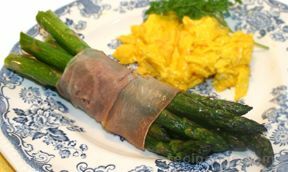 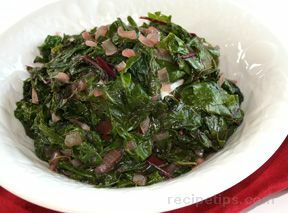 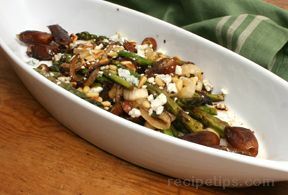 Crisp, yet tender, steamed asparagus is a delicacy that is always welcome, especially at the first early spring crop. 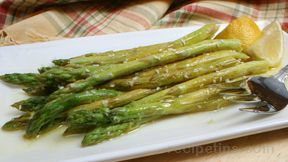 Clean asparagus under running water. 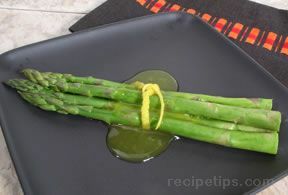 Snap the cut ends from the asparagus. 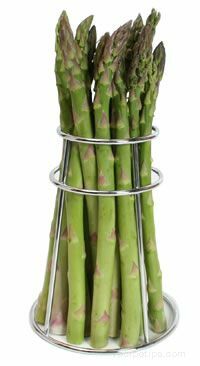 They will snap at the first node which will eliminate the toughest part of the stalk. 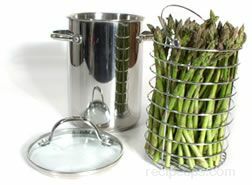 Add two inches of water to an asparagus steamer, along with the salt, and boil. 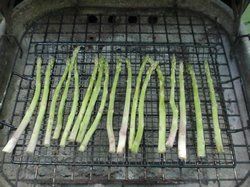 Add asparagus to the basket and lower into the boiling water. 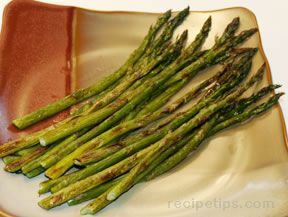 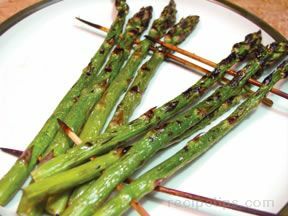 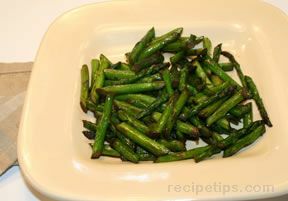 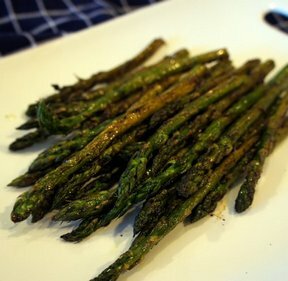 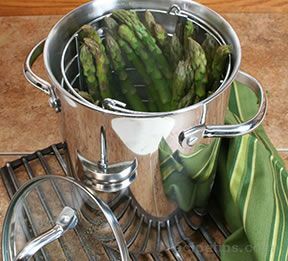 Remove asparagus from steamer when the tips are just tender. 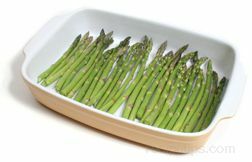 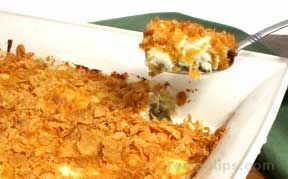 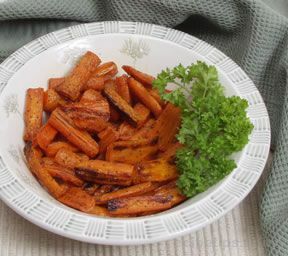 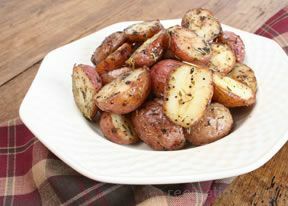 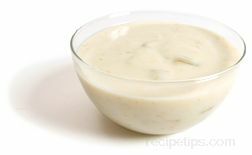 Allow water to drain and serve while warm.